From hunting for secret treasures lost to modern civilization to shooting baddies and getting married, Nathan Drake has done it all through 3 games from developers Naughty Dog. Aptly titled Uncharted 4: A Thief’s End, it looks like Nathan will be going out on one last adventure as this will be the fourth and final instalment in the Uncharted series. Without giving away too much, our hero Nathan Drake is once again called back into action with the appearance of his supposedly dead brother. Consider that both Nathan and Elena are trying to lead normal lives and give up all the action and adventure days, this does bode too well. 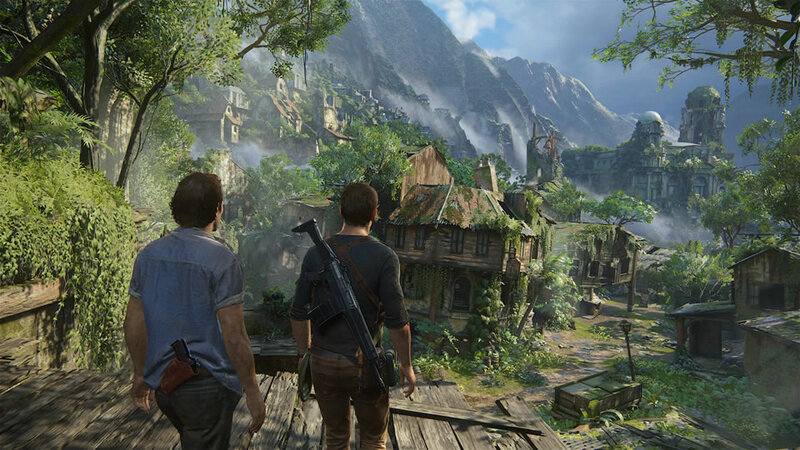 For this, Naughty Dog has done well to not only develop the storyline but also to weave the characters in nicely as you cannot help but feel for poor Nathan as he is torn between family responsibility and keeping his marriage alive. 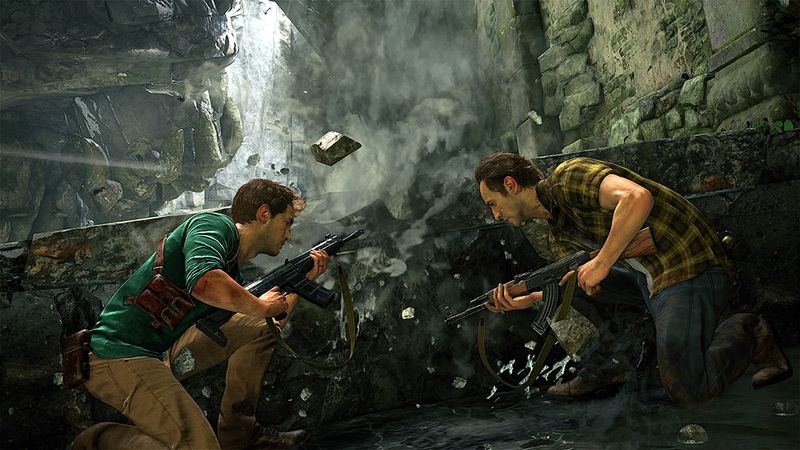 Onto gameplay, Uncharted 4: A Thief’s End will not only delight long time fans of the series but also newcomers with its combination of styles that you can employ during Nathan’s adventure. 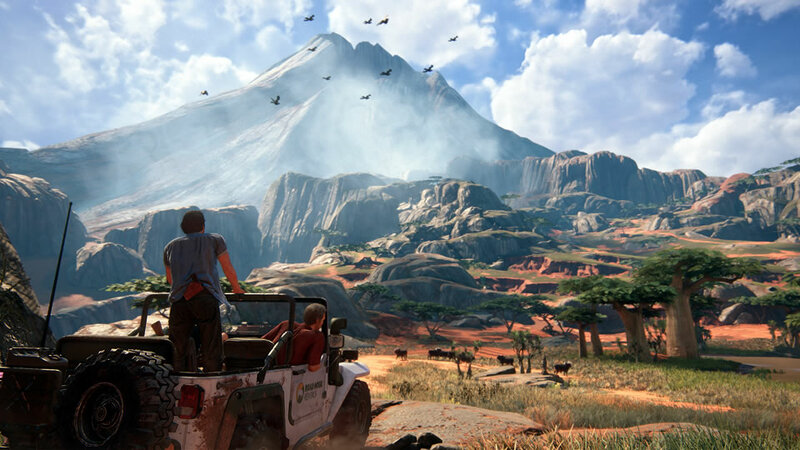 From driving a cool new 4X4 over tricky terrain to (my personal favourite) the grappling hook action and the cool action camera with it, Naughty Dog has done well to keep the pace up so there is never a dull moment. The multiplayer action is no different as well with four modes for players to choose from in a 5v5 or 4v4 match setup. Offering Team Deathmatch, Plunder, Command and Ranked Team Deathmatch to players who are looking for some online action, these modes do add to the longevity of the game after the 15 hours main storyline. While these are twist to popular online match types like conquest being something like kill the VIP and Plunder is about bringing the artefact to the end point, considering the open maps and the tricks that Nathan can pull off, going into each match without even the simplest strategy can be deadly. Overall there is really nothing much to complain about Uncharted 4: A Thief’s End as even the frame rates are a good 60fps all the time (and if there was a drop, I didn’t really notice it). From the voice acting to the character development that makes you feel for Nathan as he deals with the new development to his life that his brother brings, everything feels like a good closure to the series. Yet if I were to nickpick for the sake of it and justify not giving the game a perfect score, it has to be the drag of chapter three in the main storyline. Not going to spoil it for anyone but I wished the pace could have been faster like the first two chapters. Thankfully it does get back to speed in chapter four but it is kind of a waste to a perfect ending if you ask me for a great series.